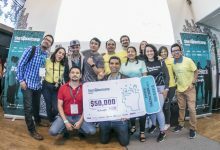 From January 26th to 28th, the acceleration program Startupbootcamp FinTech Mexico City held its first fintech hackathon at Finnovista LOFT. 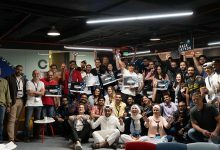 After 48 hours, nearly 80 participants got together their fintech talent and enthusiasm to develop the most disruptive and most inclusive payment solutions. 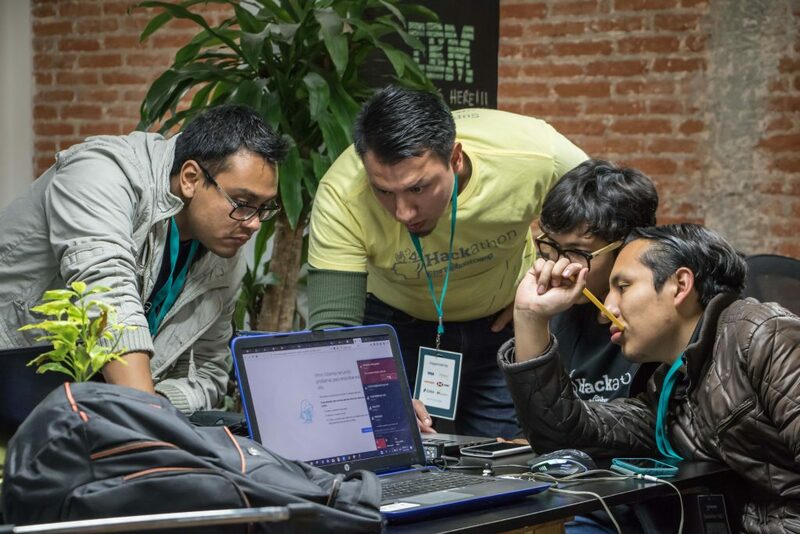 Students, techpreneurs and developers gathered at this “coding party” to put their ideas into practice and improve payments in Mexico. 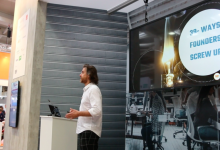 VISA, Fiinlab powered by Gentera and Banregio enabled some APIs and also offered specialized workshops. 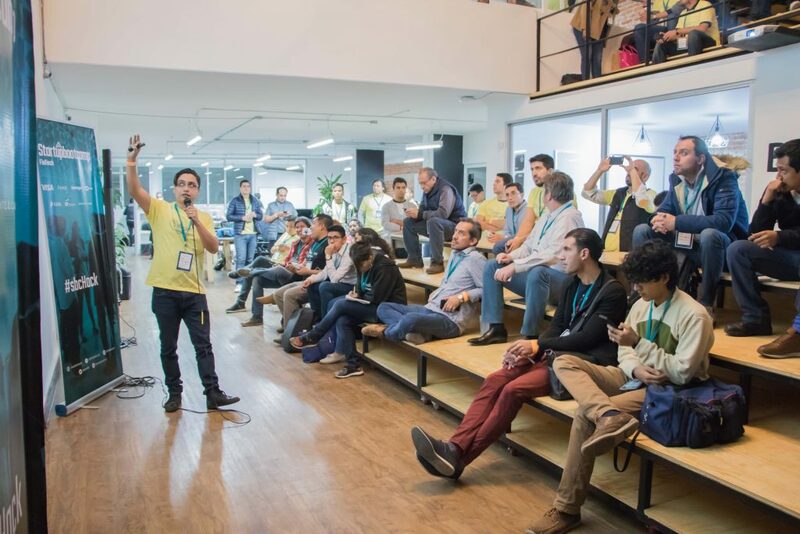 Attendees made the best use of the resources and tools that were made available by three of the seven corporate partners of Startupbootcamp FinTech Mexico City, who enabled some APIs and also offered specialized workshops. Participants also had a session on Kanban methodology for agile development given by the software house Codster, and received mentoring by about 20 mentors from top financial institutions, key organizations within the tech entrepreneurship community of Mexico City, such as IBM and Dev.F, and part of the technical team of some alumni startups of the first acceleration program: Payit, Übank, Konsigue and Tesseract. Throughout the weekend, 14 projects were developed, mostly focused on disruption of payments, standing out solutions for cardless payments, mobile and use of QR codes, although other teams proposed solutions focused on personal finance management and savings. 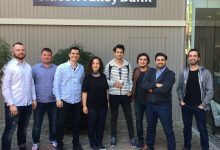 Yavaz, with a simple strategy to bank the unbanked population through a savings account, won the challenge for the most inclusive solution. While ChatPey, a payments chatbot to improve customer relationship management for small businesses, became the winner of the award for the most disruptive solution. 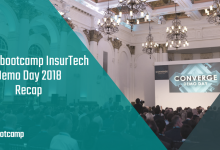 Participants received mentoring by about 20 mentors from top financial institutions and key organizations within technological community in Mexico City. 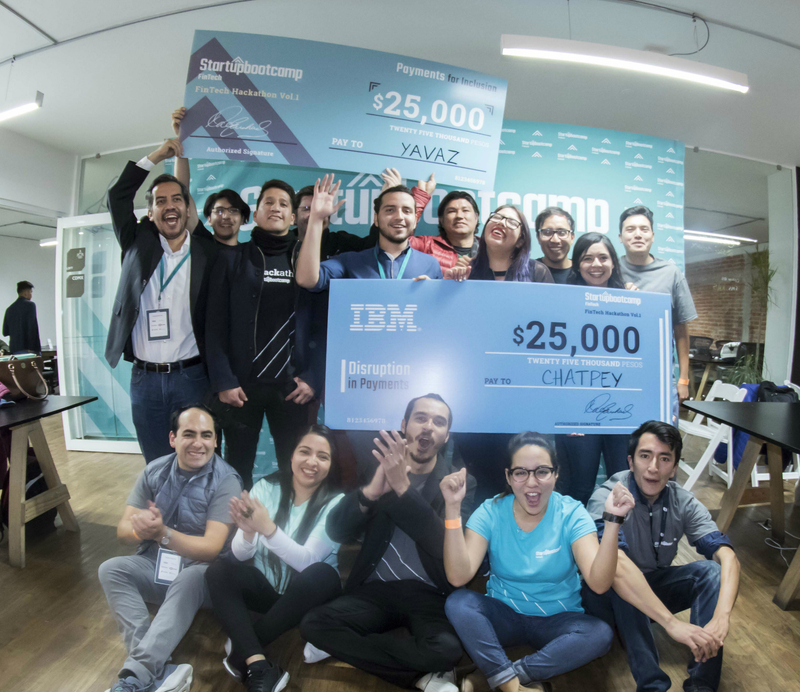 Announcing the next Hackathon edition in mid-2018, the Startupbootcamp FinTech Mexico City’s team invited attendees to follow their social media channels to stay tuned, and thanked the corporate partners that made this event possible: VISA, Fiinlab powered by Gentera, Banregio, HSBC Mexico, IGNIA, EY Mexico and White & Case; IBM as a technology partner, and both Dev.f and Cabify as collaborators.